What Is a Bathtub Stopper? A bathtub stopper is a device that essentially seals water in the bathtub and prevents it from draining. There are a few kinds of different bathtub stoppers available, each of which serve the same purpose even though they may look slightly different or are made of different material. Bathtub drain stoppers generally function quite well for many years. However, over time they may become clogged or may not seal or function as well as they used to. If you are experiencing problems with your bathtub stopper, then you might be able to fix the problem yourself instead of calling out a plumber and paying an expensive service fee. The following information will help you to understand the different types of bathtub drain stoppers so that you may first identify which one of them best describes your own. Then, we will take a look at the possible reasons for your bathtub drain repair. 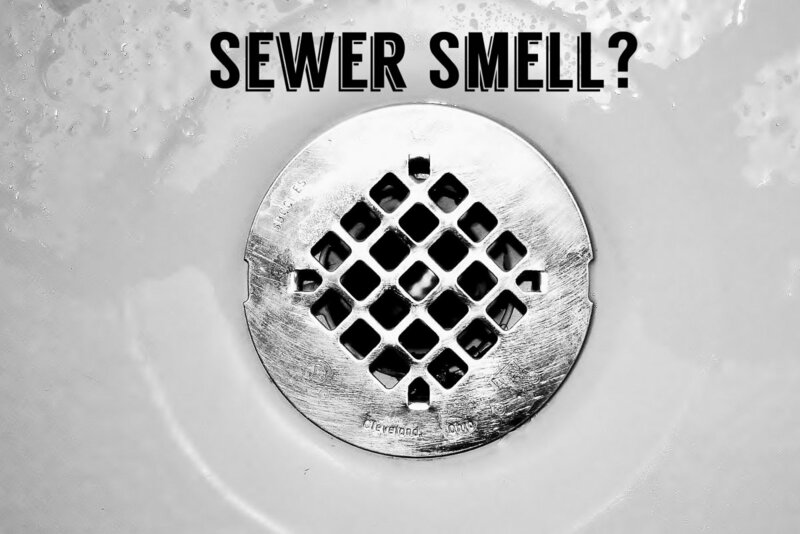 You may need to completely replace the stopper unit, or perhaps the problem can be fixed more easily just by simply learning how to clean and unclog a bathtub drain. There are basically 5 different kinds of bathtub drain stopper that all perform the basic function of preventing water from flowing down the drain. How Do Bathtub Stoppers Work? Rubber stoppers are the simplest form of drain stopper. These round little stoppers sit easily in the bathtub drain and form a tight seal to prevent the water from escaping. Rubber stoppers usually have a metal ring or chain attached to them, so with a simple pull of the chain the stopper can be completely removed to allow the water to drain. Even though rubber bathtub stoppers are not used as much these days, they can be found in certain older-style bathtubs. The nice thing about the simplicity of rubber stoppers is that they can be replaced very easily by buying a new one from your local hardware store, for just a couple of dollars. Plunger drain stoppers can be recognised by their large handle and sliding devices that, when activated, create and release a tight seal with the bathtub drain. 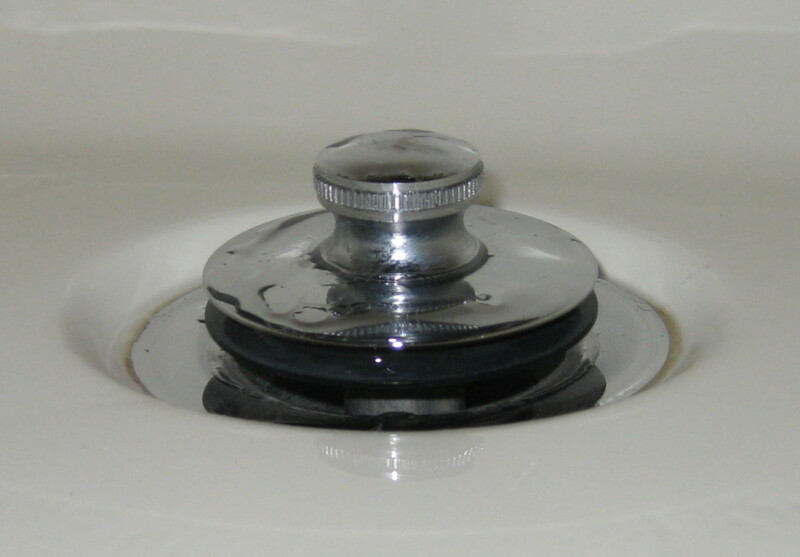 By pressing a plunger stopper into a drain the sliding portion of the unit firmly pushes down a seal to stop the water from going down the drain. By pulling the lever the second sliding device operates as a “plunger” to break the seal. Sometimes the plunger can become unattached from its connection and will not operate until it is simply reconnected back into place. Pop-up stoppers are also operated by the use of a lever. The lever, located in the overflow drain plate is attached to an arm that changes the position of the stopper in the drain. By pushing or pulling the lever, a spring mechanism at the end of the arm seals or releases the stopper. Because of the rapid movement caused by the spring, this particular stopper literally “pops up”. Lift and Turn Stoppers are more common these days, especially in brand new homes. Lift and Turn Stoppers are not operated by a lever, but instead by a little handle located directly on top of the stopper itself, as featured in the photograph opposite. By taking hold of the handle, the stopper can be released by simply lifting and turning. 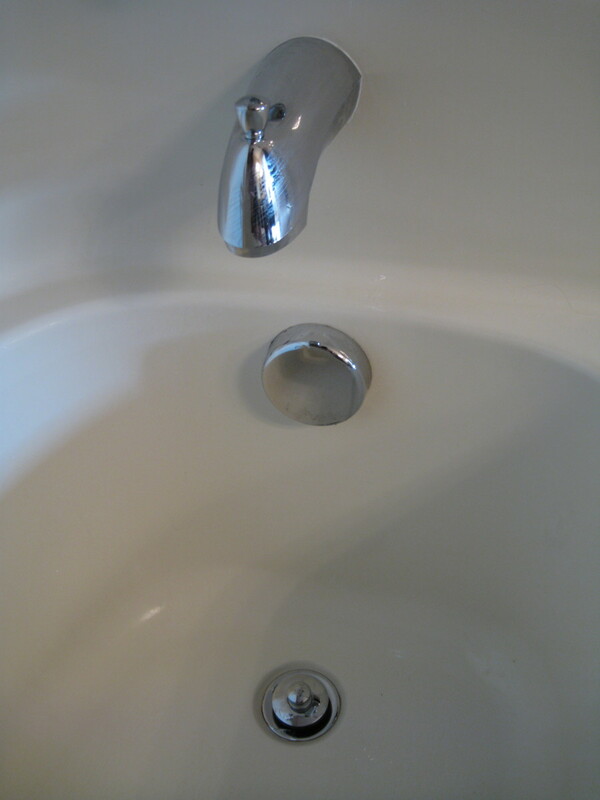 By turning and pushing down the handle, the stopper moves low down into the drain and forms a seal to prevent the water from escaping from the tub. Roller Ball Stoppers are also quite similar to Lift and Turn Stoppers, in that they have a handle on top of the stopper which is used to activate it. But instead of turning the handle to screw this stopper in and out of the drain, you simply lift the handle upwards to release the stopper and then push it back down to close the drain again. Another consideration is that over time, bathtub stoppers are subject to certain wear and tear that could cause the rubber seal to become worn or cracked. 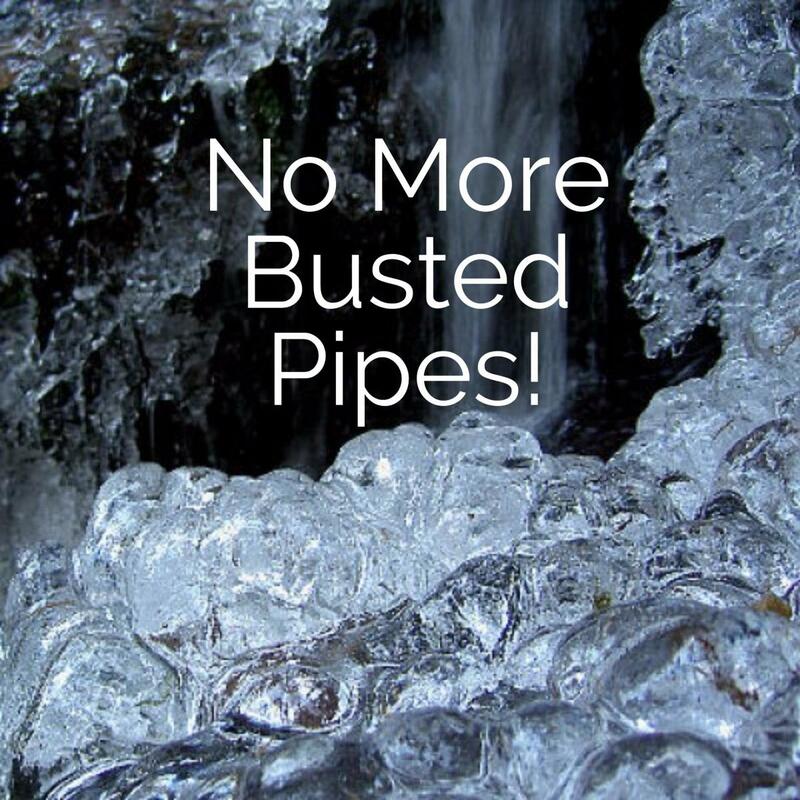 If this happens, the rubber seal cannot correctly perform its task of properly sealing the water in the tub, and consequently the water drains out when it shouldn’t. Sometimes, a simple adjustment to the assembly might be required to reposition the rocker arm into place. If your bathtub drain is clogged up with hair and grime, then the easiest way to get it cleaned and working properly again is to use a plunger, or in tougher situations, a plumber’s snake. There are 2 types of plungers available to buy, and the recommended type is featured in the photograph opposite. 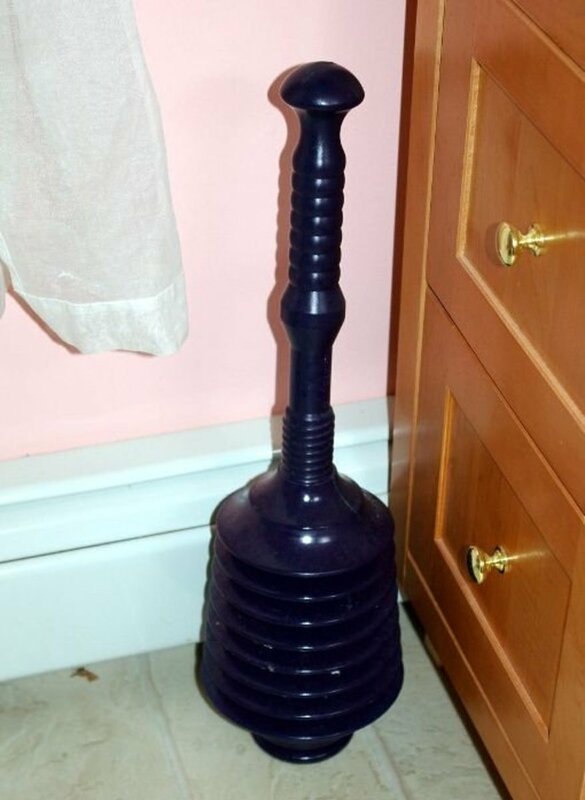 This type of plunger produces a lot more air than the cheaper version, and so will probably do a better job of unclogging your bathtub drain. First, remove the bathtub stopper to get access to the drain. Refer to the section below “Bathtub Drain Repair” to learn how to remove the stopper. Watch this instructional video to see how a professional plumber correctly uses a plunger and plumber’s snake to unclog a bathtub drain. Lift and Turn Stoppers and Roller Ball stoppers are very simple to replace; just unscrew counter-clockwise until the stopper is removed from the drain. The stopper can then be cleaned, or replaced with a new one. These little stoppers are quite inexpensive to purchase from Amazon or any home improvement store, costing in the region of $20. Lever bathtub stoppers, such as the Plunger or Pop-Up style, can also be easily repaired and replaced by yourself at home, without needing to call out a plumber. For a really complete visual tutorial, watch this video for easy step-by-step instructions. 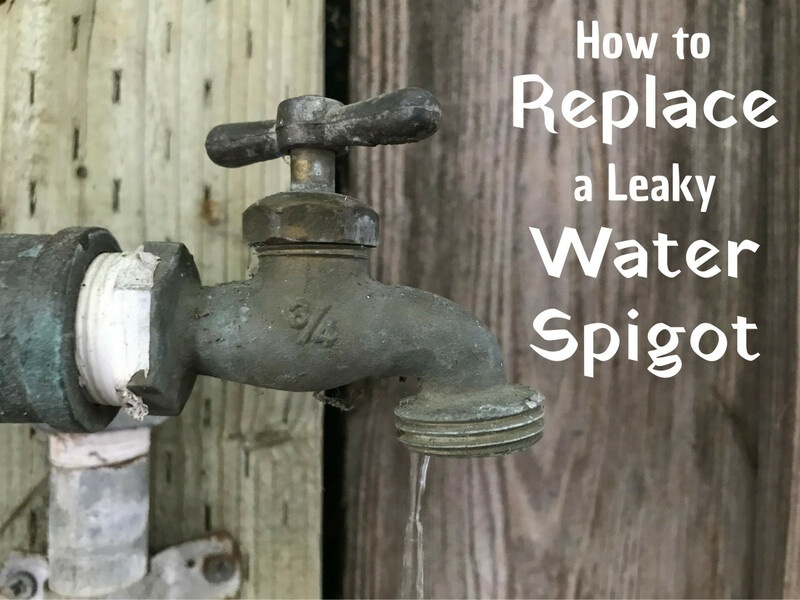 It has been put together by a professional plumber and he does an excellent job of explaining how you can do your own bathtub drain repair at home. After all that hard work, you’ll be able to relax knowing that you have identified and fixed the problems with your bathtub drain stopper. What better way to reward yourself than by enjoying a nice long relaxing soak in the tub! 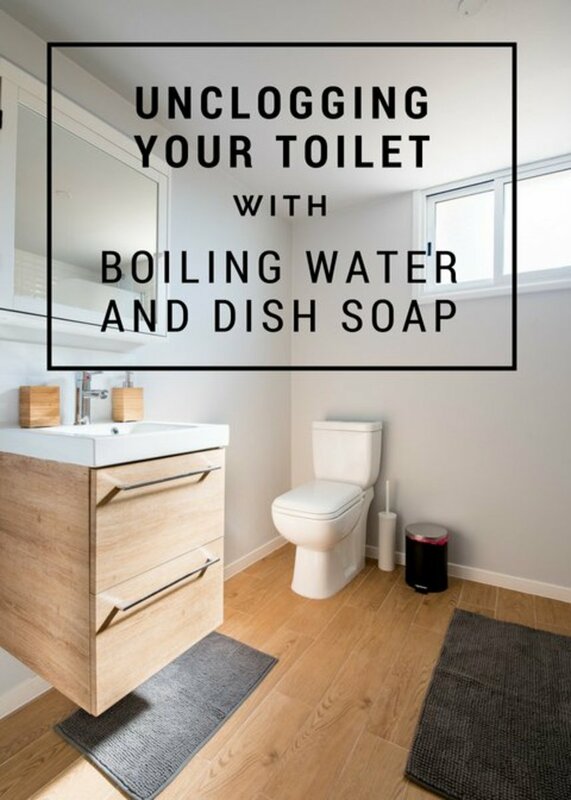 Here are some more articles that I would recommend with useful information about how to successfully unclog a bathtub drain. I have the lift and turn and it will not unscrew. What do I do now? I think mine is a roller ball type and it is stuck in the "up" position and won't drain unless you sit there and hold it down until the tub drains completely. What do I do? I have a brand new chain lever drain for a brand new soaker tub and the stopper does not seal, brand has high markings and manufacturer has sent both a new drain and another type of stopper and still no luck. What would be the best replacement stopper? An alternative without having to change the entire system? Yes I had to laugh when reading your comment because I remember trying to take a bath at a friend's house once and the rubber stopper just wouldn't sit properly in the drain - it turned out to be not a very relaxing soak in the tub! Hey that's a great hub with a lot of details and information!! and congratulation for the prize!! Tina, so kind of you to read my hub and make this wonderful comment! I loving soaking in the tub so, like you, I think it's one of those small things that just needs to work correctly!!! You did a great job on this hub! A bathroom stopper is one of those small things that need to work if the experience is going to be how we want it to be. I can't believe how much I am learning, and I had to laugh at myself crawling into my bathtub to take pictures. Lots of work and research seems to pay off - it was a wonderful surprise to learn that I had been selected for a daily prize. Hi Cloverleaf, I agree with Susie, it's not easy to get excited about bathroom stoppers!! You have put a lot of work in this one and it has paid off, congratultions on winning the Daily Drawing prize for Day 12 of the Clogs to Coins contest! Susie, thanks I put a lot of work into this one!!! Sorry, I had to force myself to read about bathroom stoppers. I just can't think of anything interesting about them. (I just wrote an article for Textbroker about plumbers in Fort Worth or somewhere like that) Anyway, after seeing how much work you put into it I'm am totally impressed! Great job, Clover! Carco, thanks for taking the time to read and comment on on my hub! Until recently I had never thought about using a plunger in the tub either, I am glad to be able to pass on this information to people who find it interesting. Really good hub, covers stoppers and drain problems. I never tried using a plunger in the tub before, thanks for sharing! Voted Up and Useful!